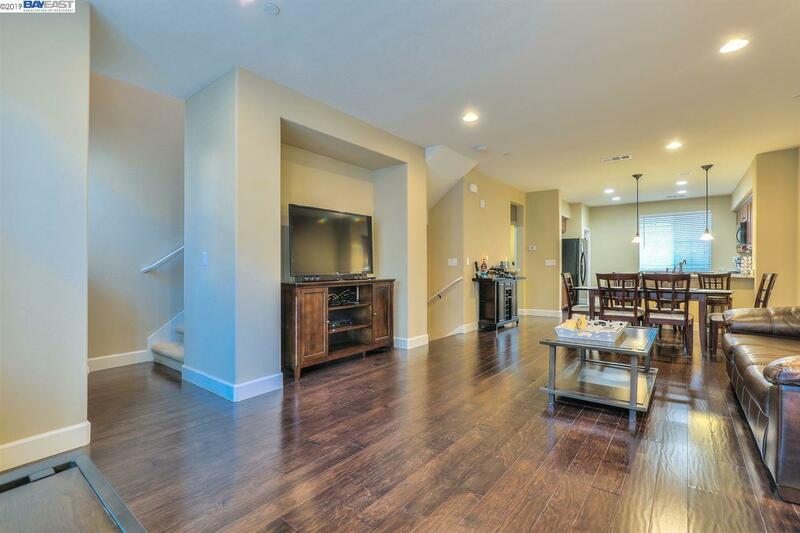 Gorgeous KB Town Home w/den at entry level. 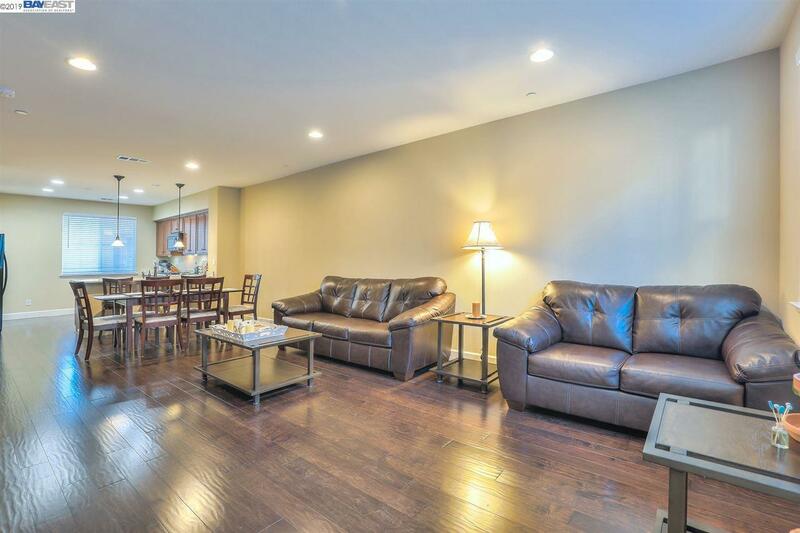 Spacious Gourmet Kitchen, Living, Dining Area, and Laundry Room on 2nd Level with plenty of natural light from all the windows and laminate flooring. 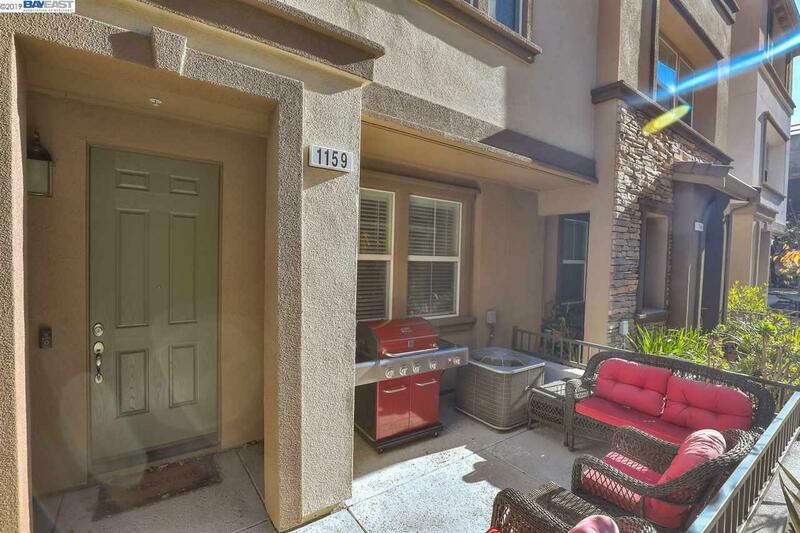 The kitchen offers a breakfast bar with granite counter tops, plenty of cabinet space, and a walk in pantry. The Master Bedroom w/ walk-in closet and beautiful master bath. 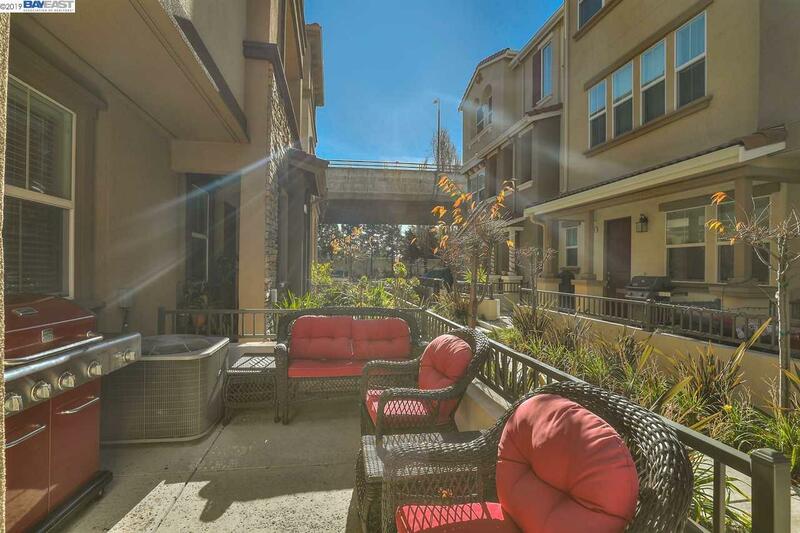 You are only minutes away from 880, public transportation, Bart, Southland Mall, and shopping. The complex offers playgrounds for the kids, outside workout area, and a dog park. Listing courtesy of Shawn Spangler of Intero Real Estate Services.